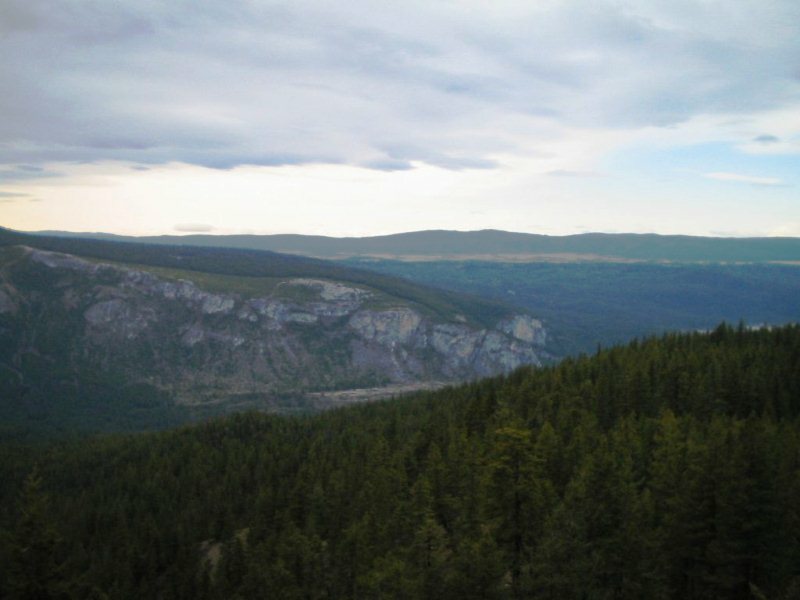 Highway 20-Williams Lake to Puntzi Mountain | British Columbia ROCKS! 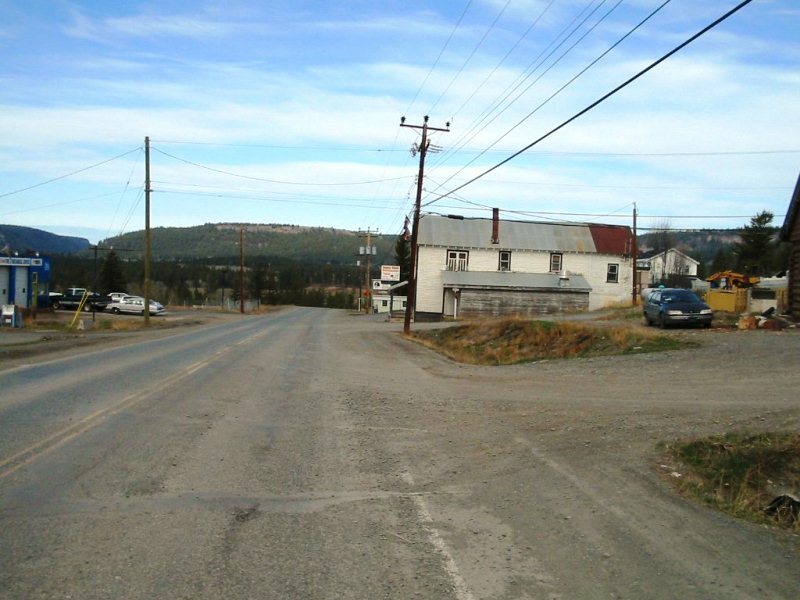 Driving Highway 20 from Williams Lake west used to be quite an ordeal. 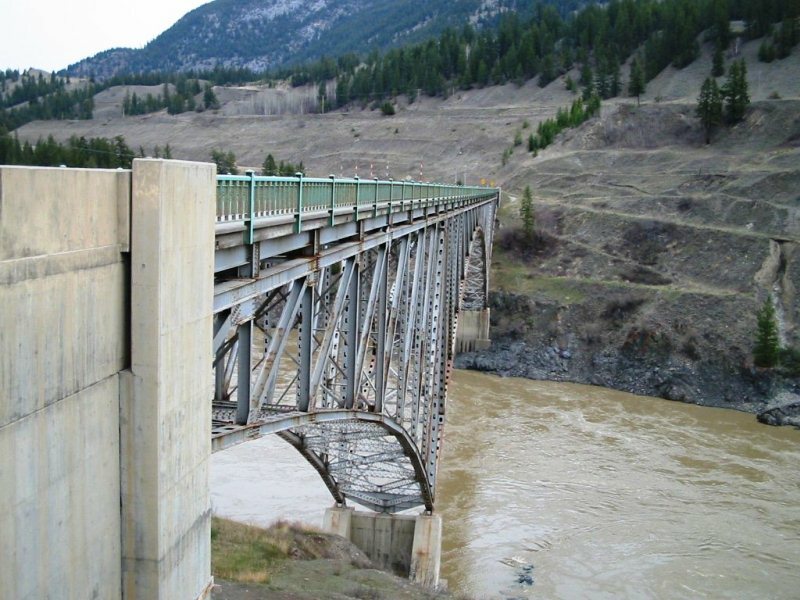 The first section from Williams Lake to the Fraser River was not bad, but then you crossed the bridge (build in 1961) and would then begin the climb up Sheep Creek Hill. At one time when we first began using this road back in the early 1960’s, the road was gravel and dirt. The hill was steep and full of switchbacks and seemed to have a resident Bull on it. This huge animal would appear in the middle of the road as you were climbing the hill and it would not move quickly. One usually had to wait until it made up it’s mind to move on. Just after crossing the bridge is a large flat piece of land to your left. In the late summer it would be a common sight to see Natives tending to their huge racks they had set up to dry their Salmon in the sun. Climbing the hill in more recent times during April we counted over 80 deer in a large field off to your left. 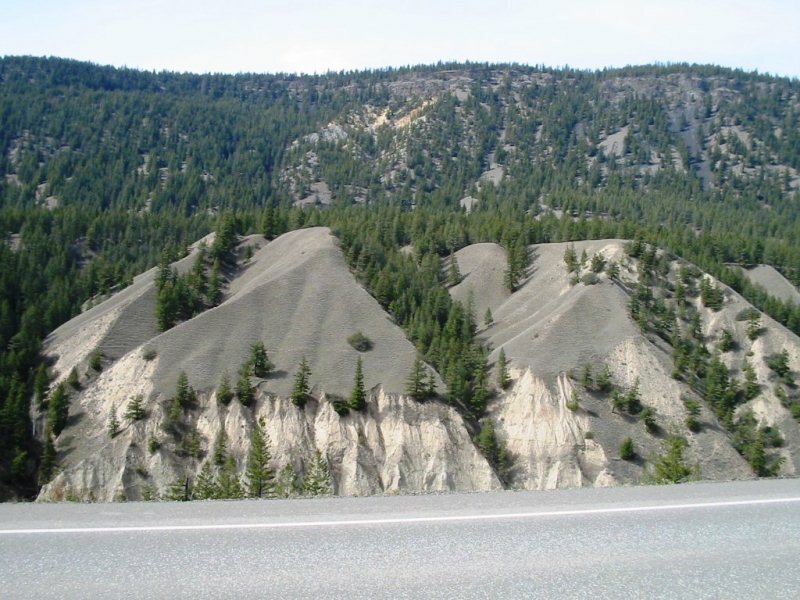 This hill climbs and places you on the Chilcotin Plateau, a beautiful area, quite arid and very cold in the winter. Many people have worked at eking out a living in this vast country. Some succeeded and many could not fight the hardships. After driving for awhile the landscape begins to change. Ahead you see mountains in the distance and off to your left is a large cut in the land, noticeable prior to descending a long hill. At one time before this road was paved, the dust sat (I’m sure it was 4″ thick) on the surface and one would have to stop on the side of the road and wait for an approaching logging truck to pass before you could see enough to move forward. You had better hope your windows were rolled up and that the car was pretty tight otherwise a lot of that dust would infiltrate the vehicle leaving occupants gasping for breathe! 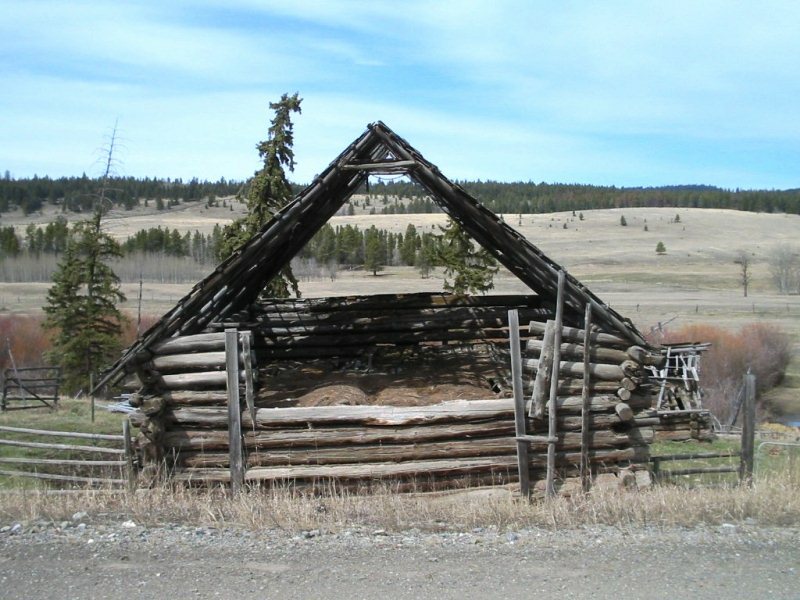 Lees Corner, names after one of the areas first Pioneers and cattle rancher is a welcome stop. 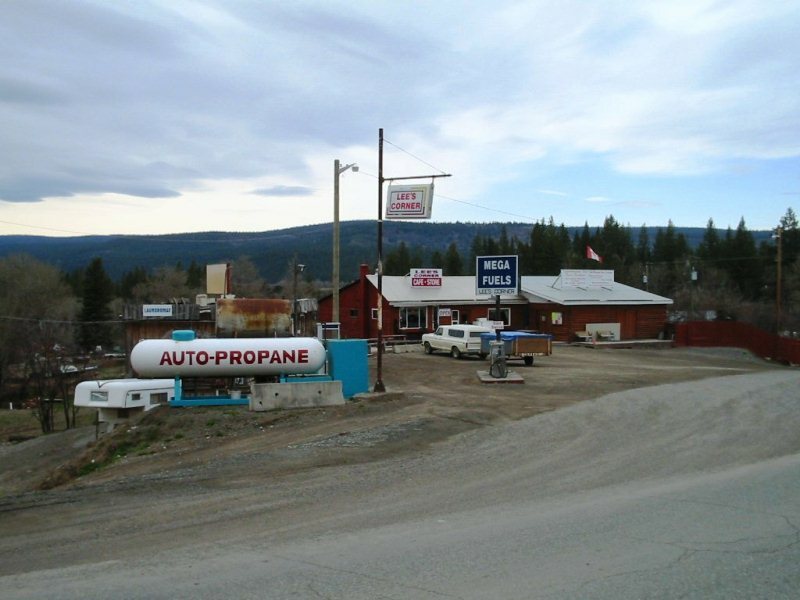 Some of the small communities you will pass on the way from Williams Lake to Puntzi are Riske Creek, Lee’s Corner, Alexis Creek and Redstone. All have their places in history and are inhabited by a hardy lot! This is a part of the Province with alot of history and many, many stories. All of these are well worth exploring! 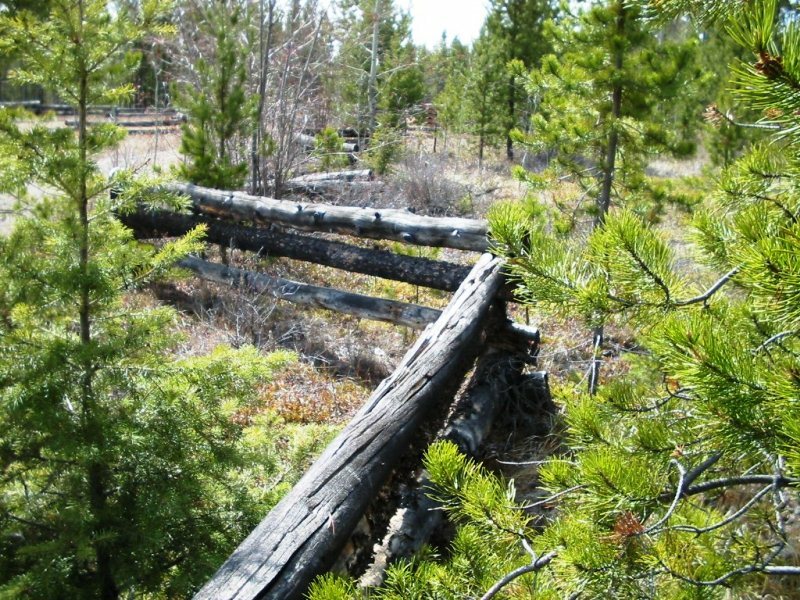 The Chilcotin fence, pictured above was economical to build and you can see it in many areas as you head west. Just past Redstone you will come to a road heading off to your right. This is identified as the road to Puntzi Lake. Puntzi Lake has been known for excellent fishing for Rainbow Trout and for Kokanee. Not far from that turn off is the road (off to your right) that will lead you to the old residential area at Puntzi Mountain. 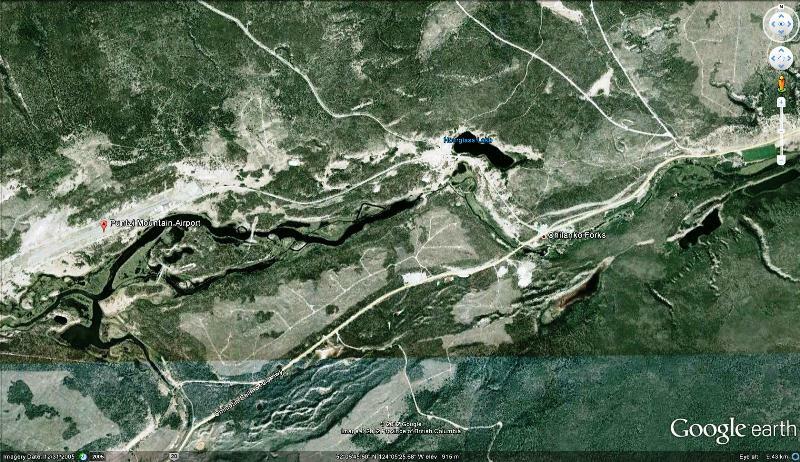 This used to be an Airforce Base that was part of the Pinetree Line. That was part of the radar detection systems used during the Cold War. It is the southern sister to the DEW line in the far north! 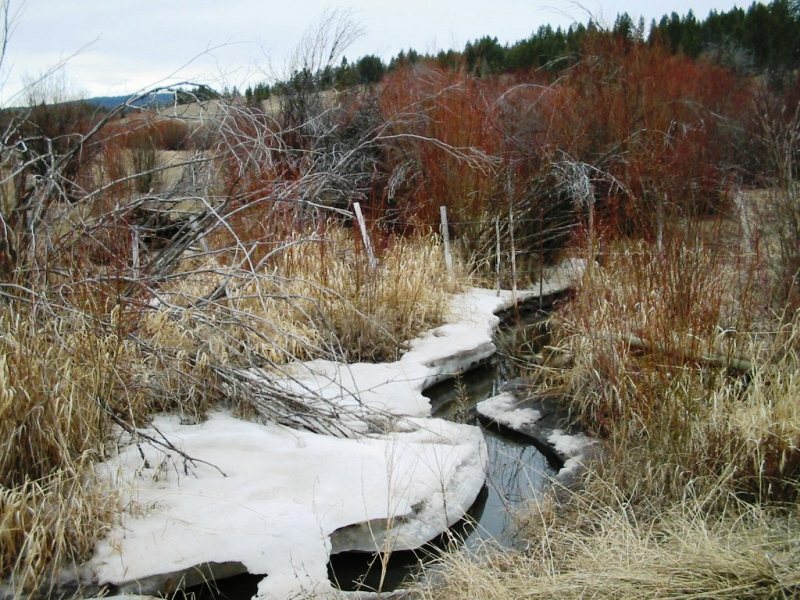 Puntzi Mountain at one time had some of the coldest winter weather in the entire Province. I recall living there on winter when the mercury dropped BELOW minus 50 Fahrenheit. 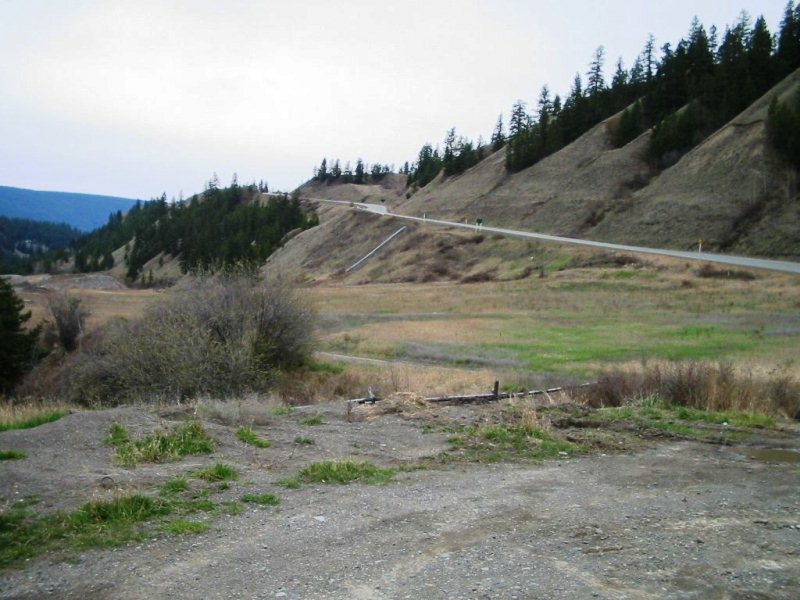 At one time the runway located here was the second longest in B.C. 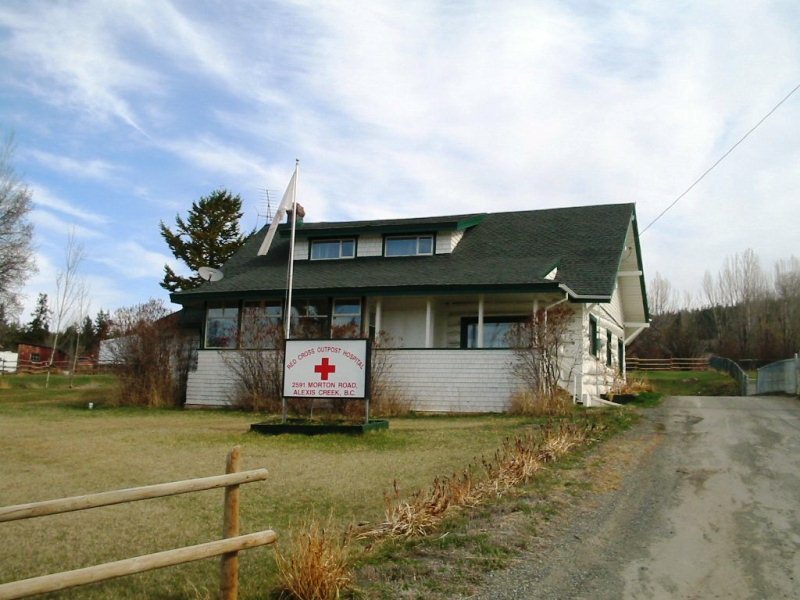 The airport is now used by BC Forest Service when dealing with forest fires. 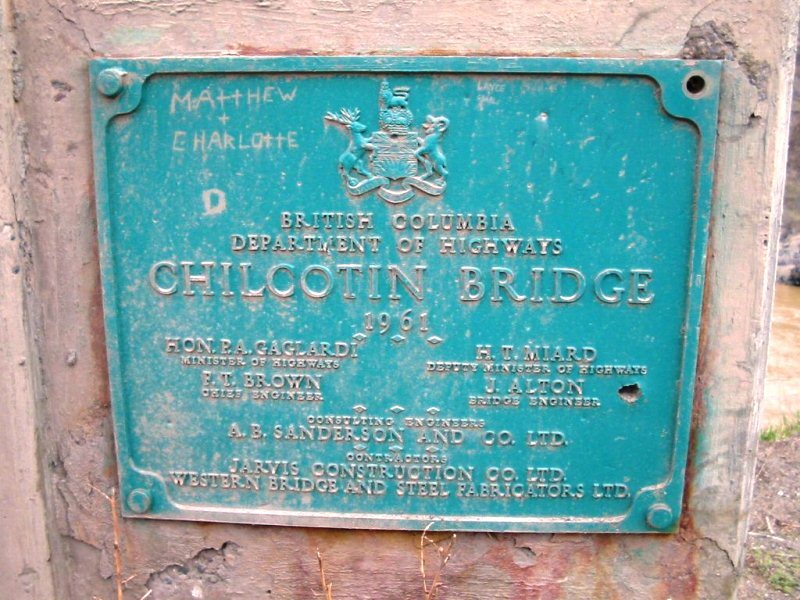 This entry was posted in British Columbia and tagged Alexis Creek, beautiful british columbia, Chilcotin Plateau, fishing, fraser river, holiday, Pinetree Line, Puntzi Lake, Rainbow Trout, Tourism, vacation land, Williams Lake, Williams Lake British Columbia. Bookmark the permalink. Brings back memories of being at the base in 1963. I was only a 13 year old lad when we were there in 65. The Canadian Military had taken over running the base I believe by then. I have very fond memories as a young guy, of the area, playing golf on the small golf course (13 years old, well, trying to play golf). Riding our bicycles down the hill from the radar dome. Fishing in the little creek at the back. My memories of Puntzi Mountain/Puntzi Lake are many and fond. In 1960 I left the safe confines of the West End neighborhood I had lived since I was an infant, only to move to a remote place that I recall seeing on the map my mom showed me that was to be our new home. What I learned during the short period we resided in Puntzi Mountain/Puntzi Lake was both life-changing and dramatic in terms of who I am today. One of my greatest recollections is that of the warmth and welcome reception we received upon arriving there from Vancouver. The list of lessons and learning I gained while living in Puntzi is endlist; from ice fishing to swimming in the pristine lake to tobogganing down the snow-covered slopes around the community; from attending classes in one of the 2 portables that was our school (made up of American and Canadian students) to riding horses with Henrietta and her brother Henry. I can go on and on of wonderful times spent amongst a united population focused on trying to live and exist in the both harsh and strikingly beautiful community of Puntzi Mountain.